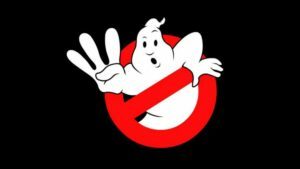 Ghostbusters III teaser trailer!! Can the franchise be saved? !